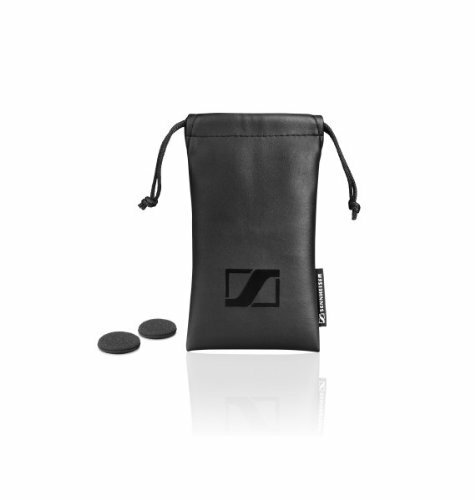 Strut out on the streets in style with your favourite tracks available on demand.The OMX185 as part of this new range of products from Sennheiser, you will never feel dull again. Thanks to their high-powered dynamic speaker systems, you will enjoy a rich full sonic reproduction. These are complemented with trendy and fashionable designs, made to suit every lifestyle taste. The CX175, MX375 and OMX185 will transform your listening experience into one of indulgence. 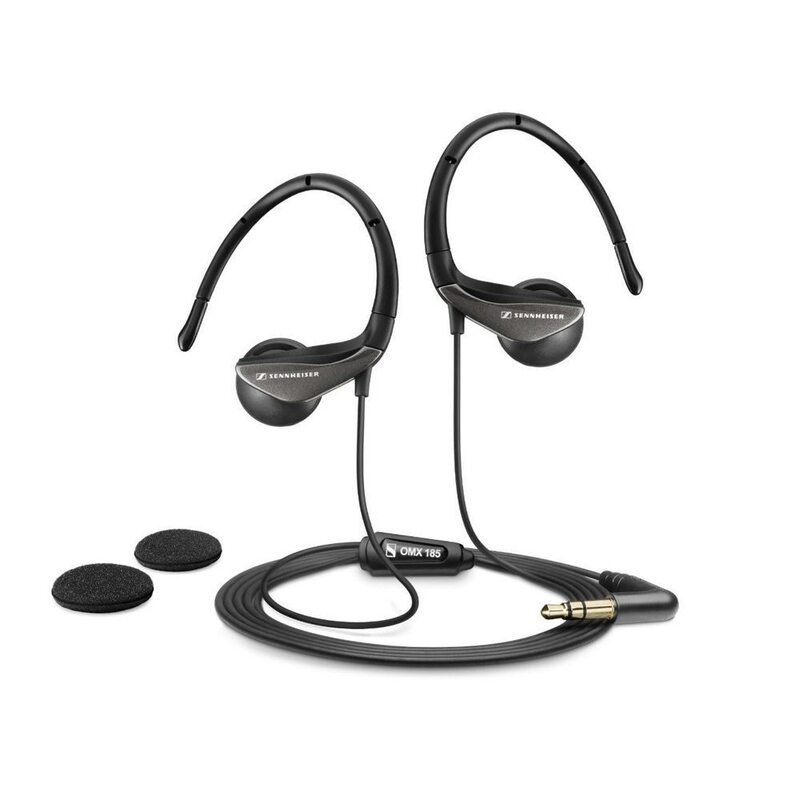 A blend of fun and expression, the OMX 185 earphones are a showcase of innovative design and powerful sound. 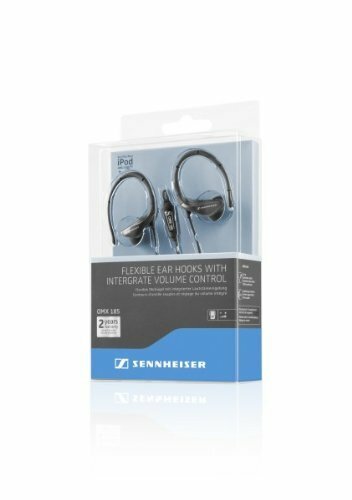 Sporting fully flexible ear hooks, they ensure a custom and secure fit, capable of matching any active lifestyle. 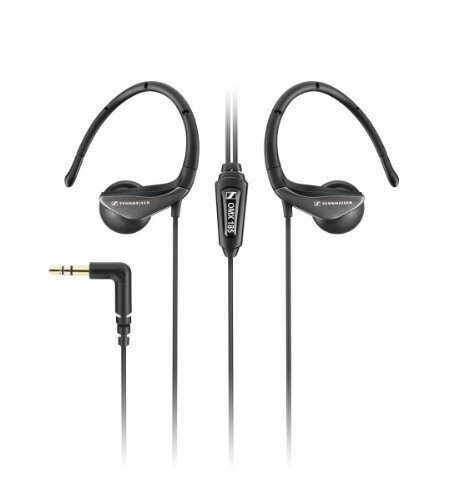 Delivering powerful, bass-driven stereo sound, walk into a perfect mix of tunes and life rolled into one innovative and alluring experience. In addition, an integrated volume control is included for enhanced usability and convenience.<P>If you love crystal clear sound while listening to music then these are the earphone for you all optimisied for MP3,iPod, iPhone,iPad (iPad,iPhone,iPod are trademarksof Apple Inc, registered in the US and other countries) and portable media players. 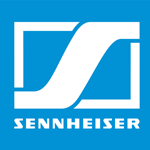 Also have the peace of mind with Sennheisers 2 year international warranty.